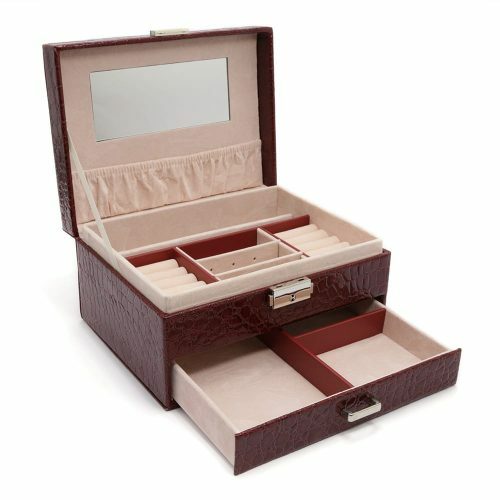 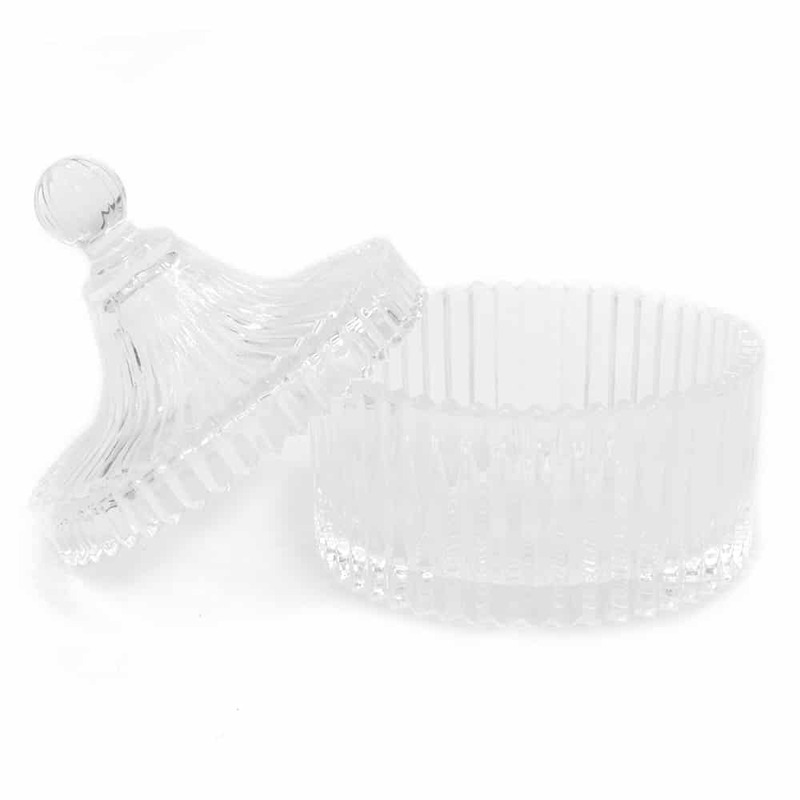 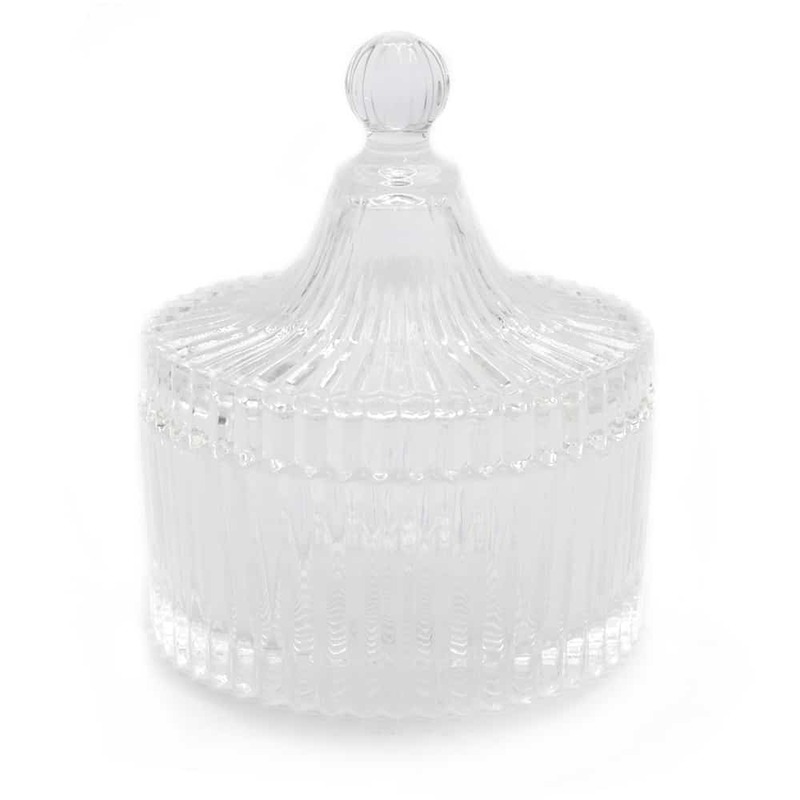 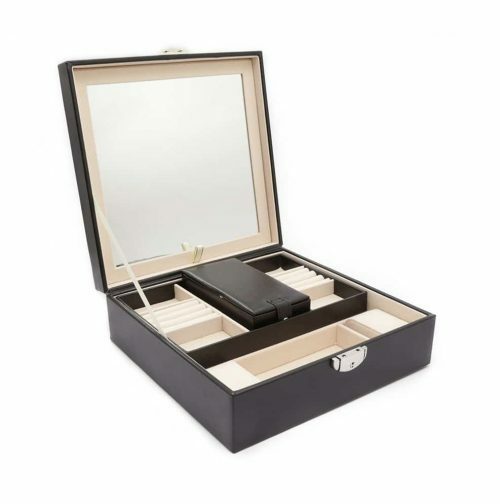 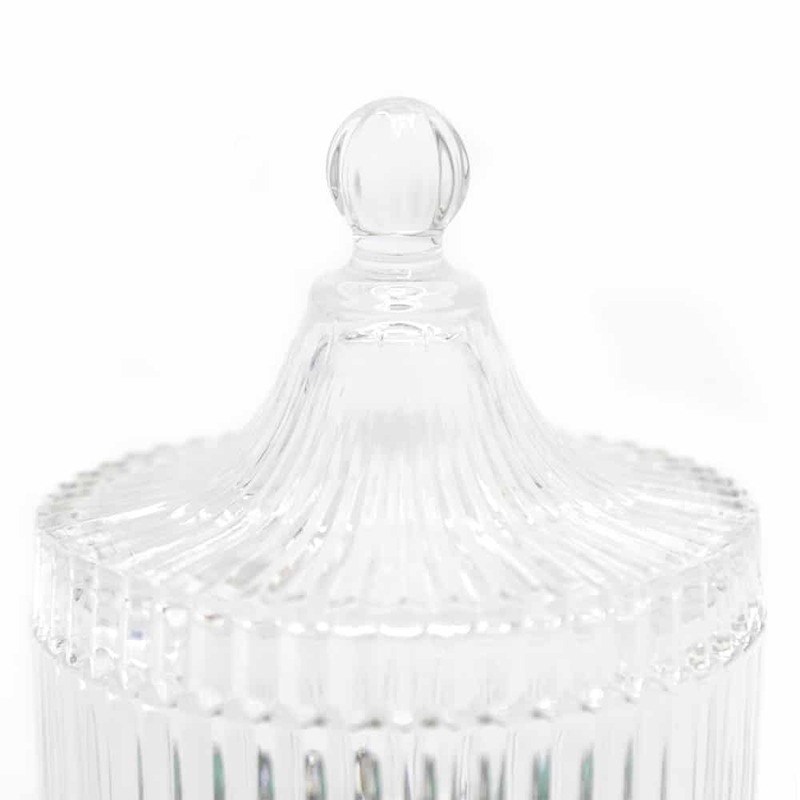 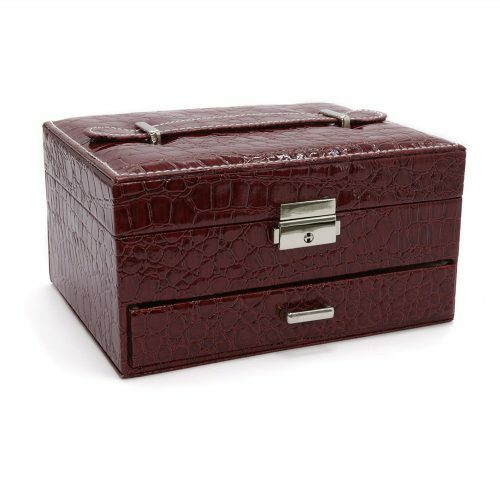 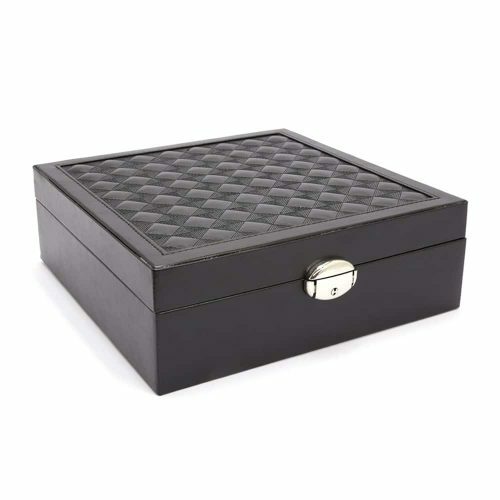 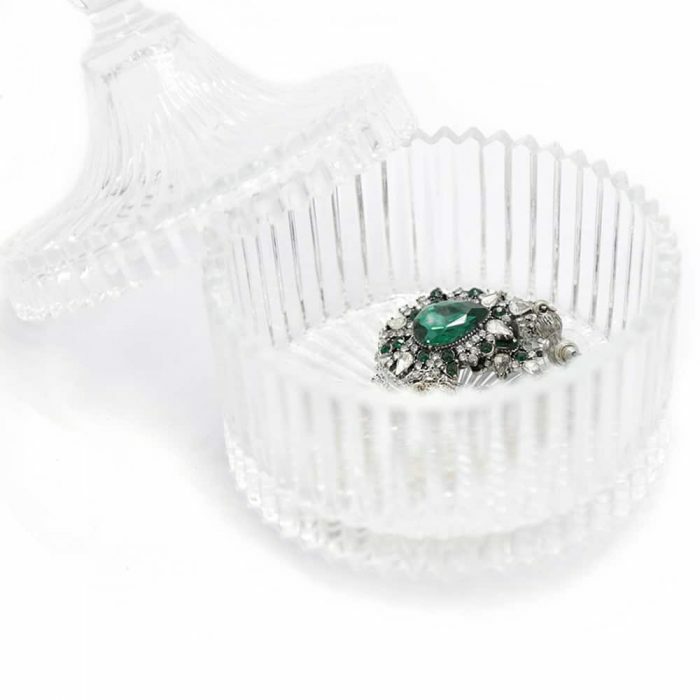 This Classic Rounded Glass Jewellery Box is a timeless piece that will make a perfect addition to your collection. 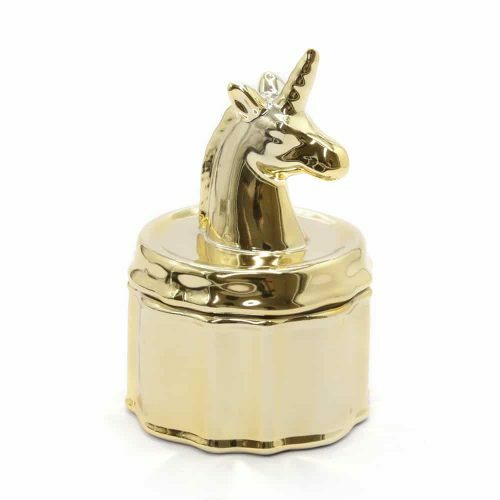 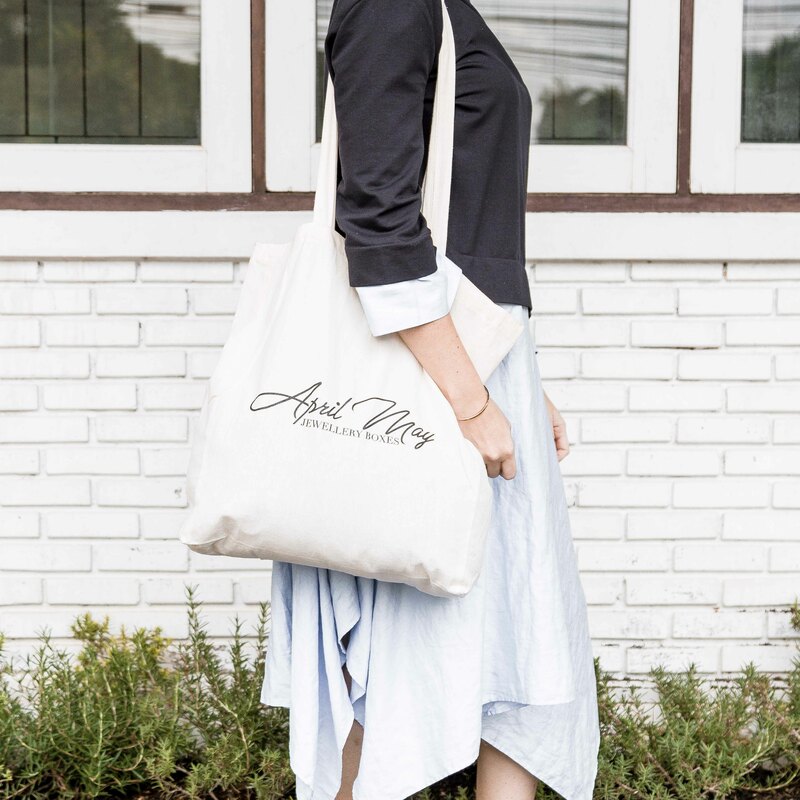 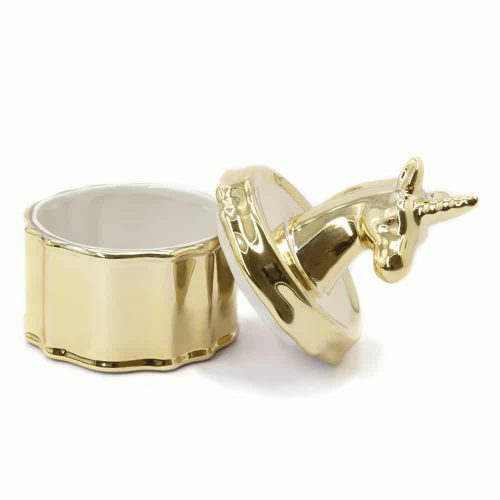 It is designed with sturdy glass to ensure it holds a large amount of jewellery without breaking or cracking. 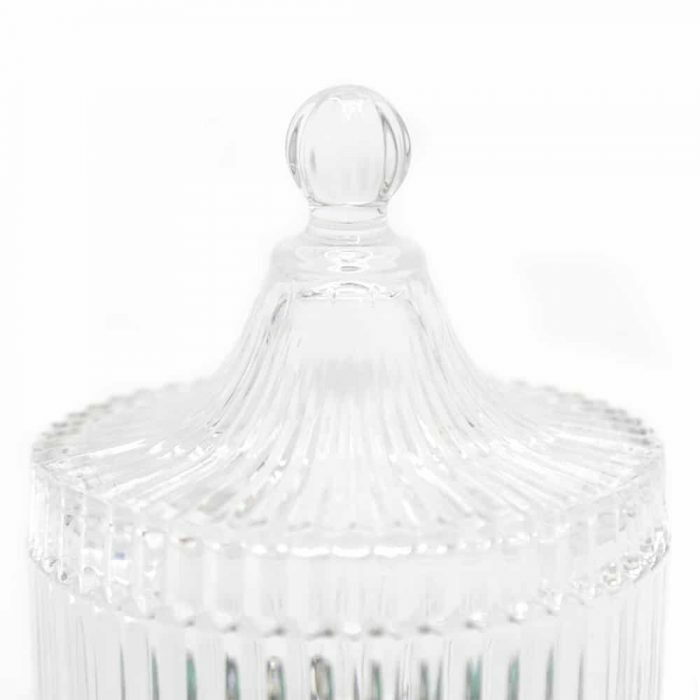 The lid has a beautiful teared shape and a ball on the top to make it easy to lift off and put back on.